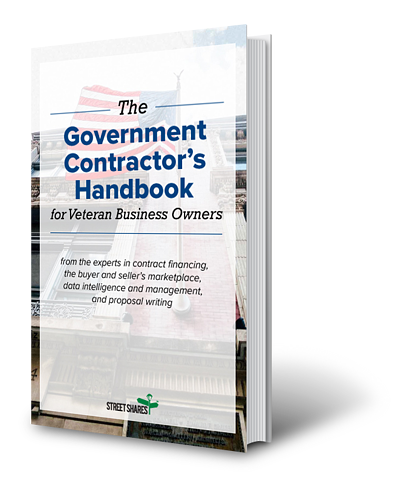 Intro to Government Contracting: What is it and why is it a good idea for veterans? Explore veteran-speciﬁc resources. 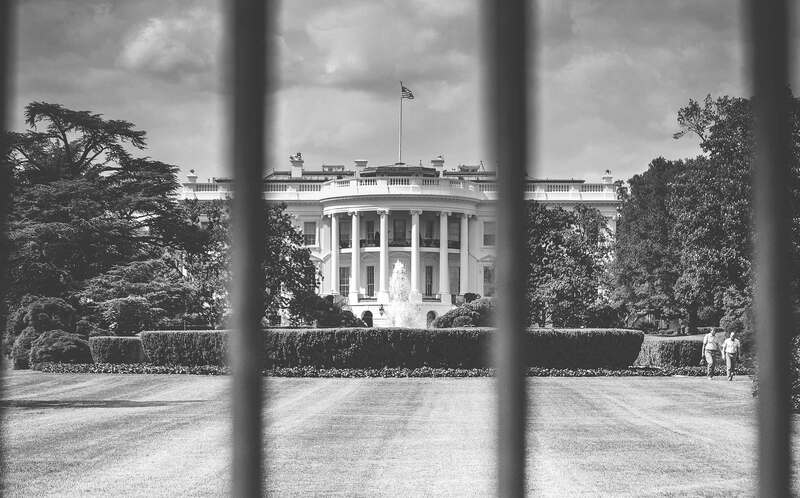 Secrets to Become a Successful Government Contractor: Four tips including teaming up, working with a contracting officer, etc. Government Contract Financing: How and when? What are my options? Evaluating Your Market: Identifying your buyers and understanding contracting mechanisms and vehicles. Proposal Basics: Lay the right foundation. How to Bid for a Contract: What to do before, during and after you submit a bid. How to Become a Contractor for a Large Government Agency: Learn what’s required and have these ﬁve items in place. Managing Your Sales Process: Learn how to use an sales pipeline successfully and the value of tracking. By filling out this form, we promise to always keep your information private. We may occassionally send relevant emails. But we will never send spam messages. We hate spam.